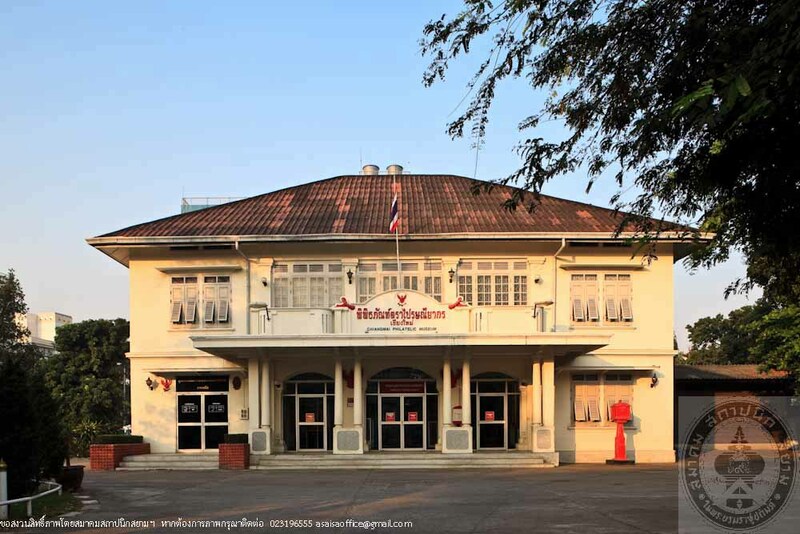 Proprietor CAT Telecom Public Co., Ltd.
Chiang Mai Philatelic Museum was a former building of Monthon Payap Court,originally a single-storey brick masonry building, before being converted to the first Post and Telegraph Office in Chiang Mai on 1st April 1910. 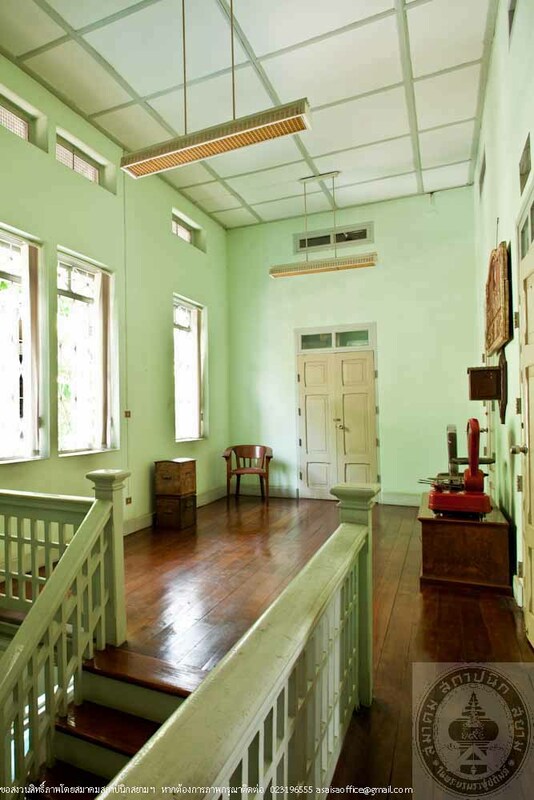 The building was later extended with the addition of a second storey for larger working and public service spaces, and was named “Mae Ping Post Office”. 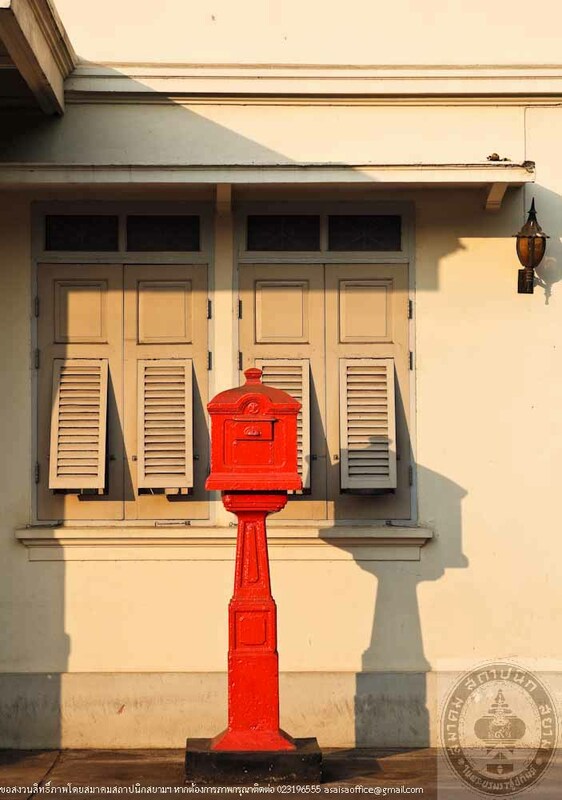 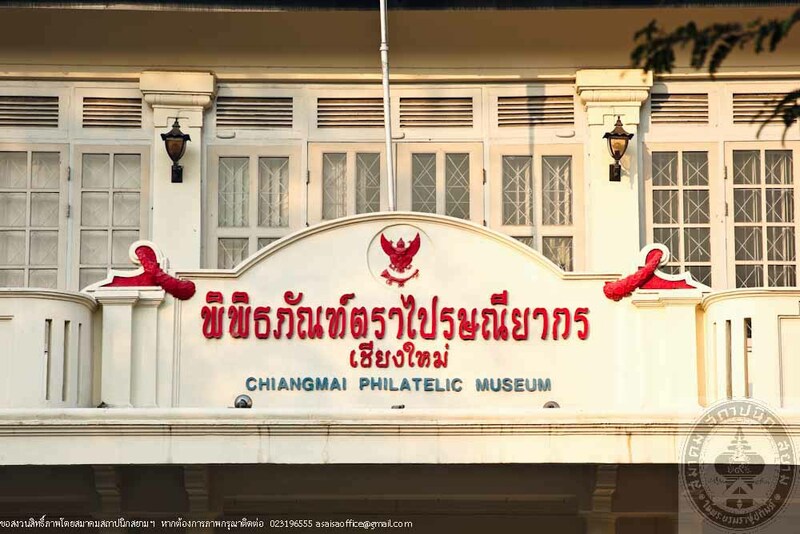 CAT Telecom Public Company Limited began a restoration project and established Chiang Mai Philatelic Museum, aiming to educate students and general public about postal services in Thailand. 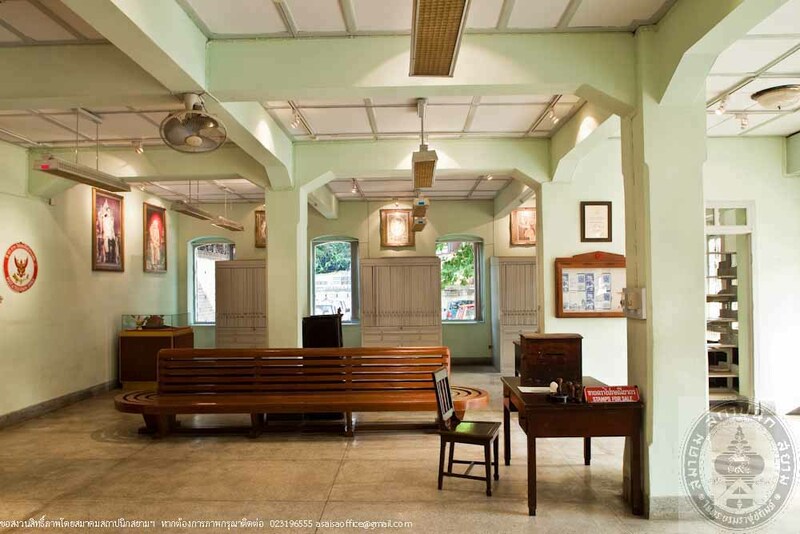 It was first opened on 15th November 1990 while the ground floor has still been used as the post office. 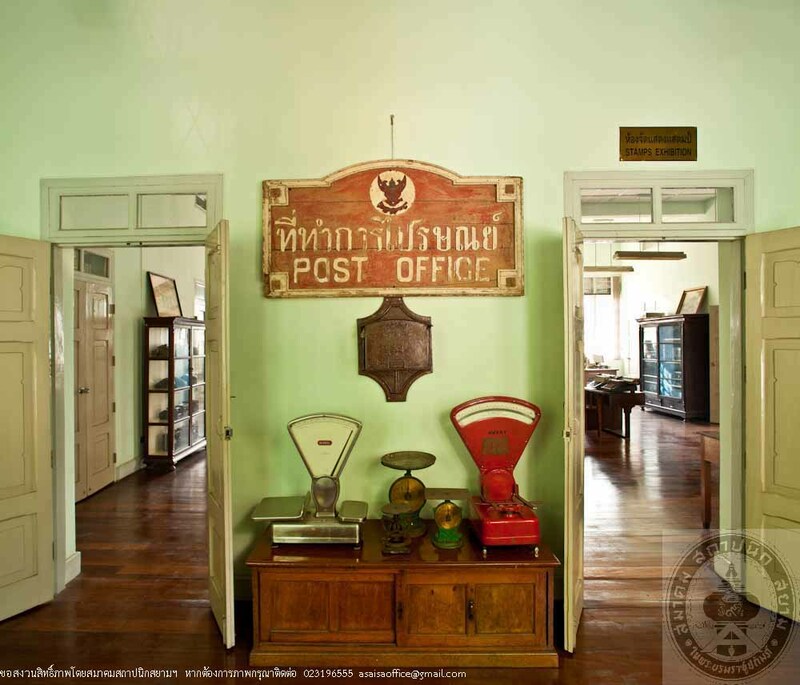 Afterwards the post office was moved to a new building thus Chiang Mai Philatelic Museum was able to full function since 12th April 1996. 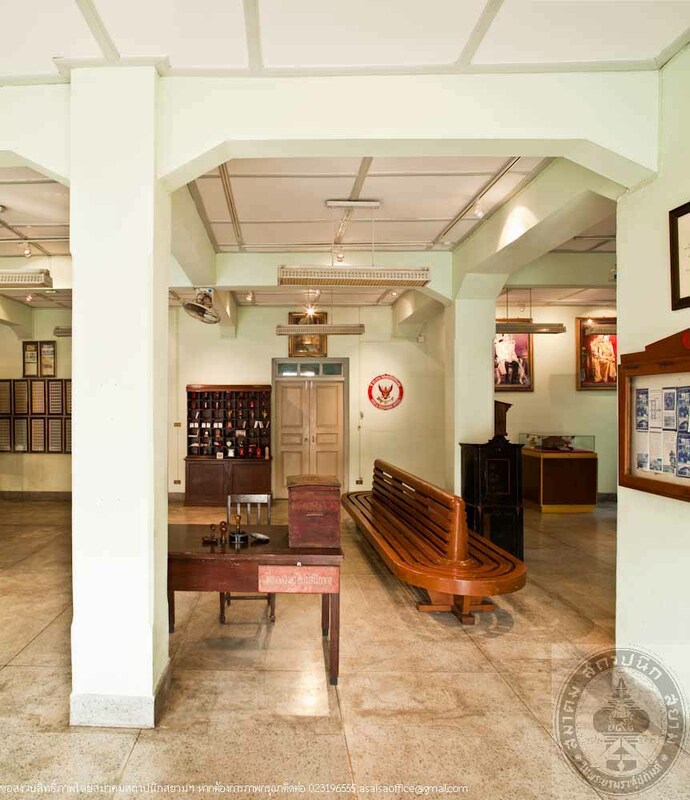 The interior of the museum contains 4 sections; Library Service, Postage Stamp Sales and Collectibles, Displays of Thai and Foreign Postage Stamps such as stamps dating back to the reign of King Rama VIII, and Exhibition in which attendants can develop greater understandings about postal service in the past. 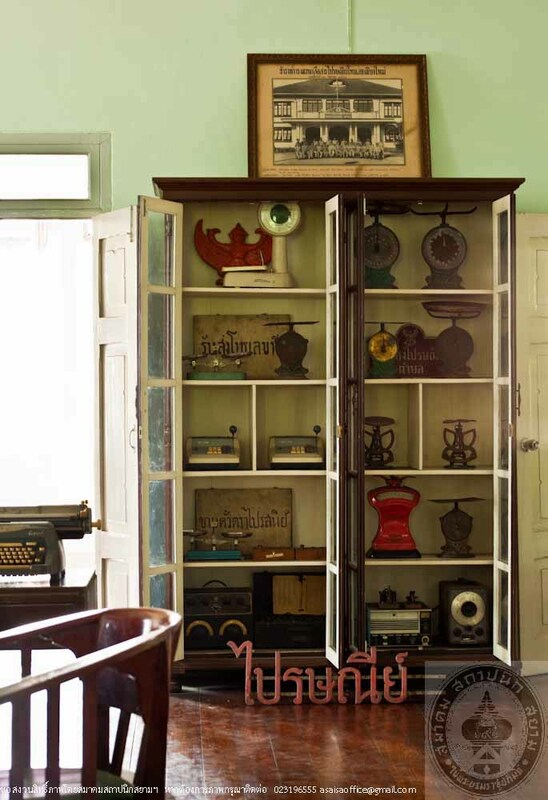 Various dated communication tools like 12-volt Morse Code oscillator and furniture used in ancient post offices are also on display. 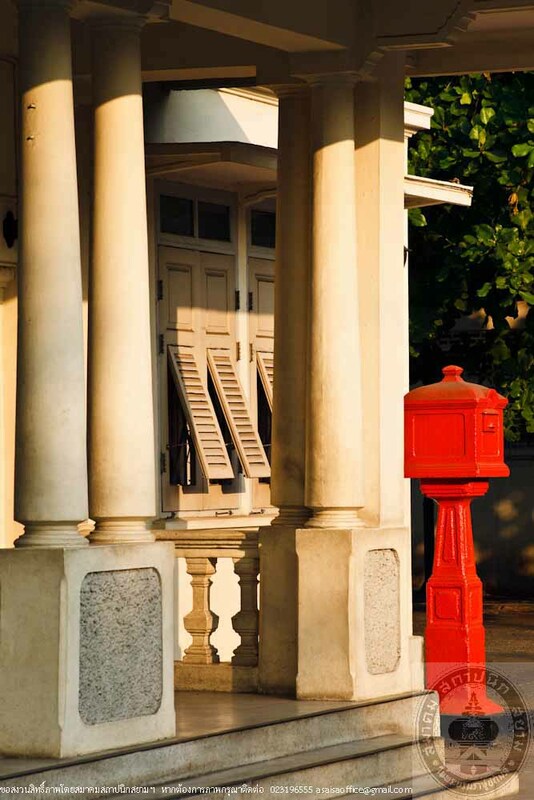 The exterior of the museum also exhibits five old post boxes from different places. 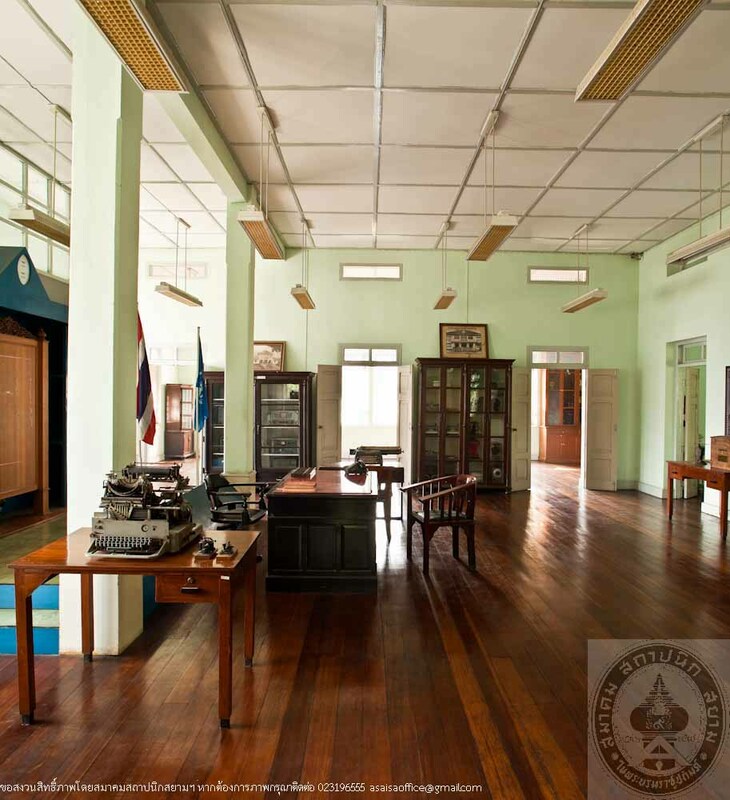 At present this building has been continually preserved and equipped with of use facilities such as air-conditioning and electrical system.